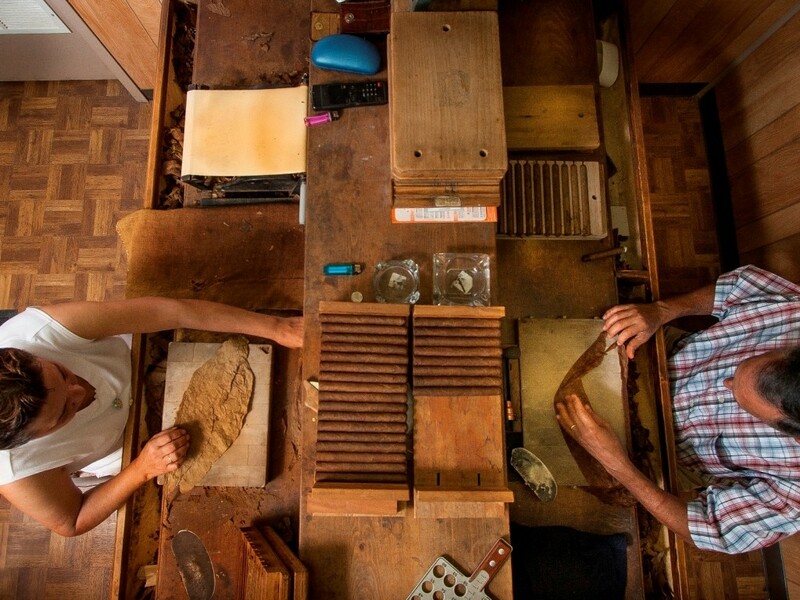 See how cigars are hand rolled, Ybor City is famous for its Cigars, which have been around since its founding. 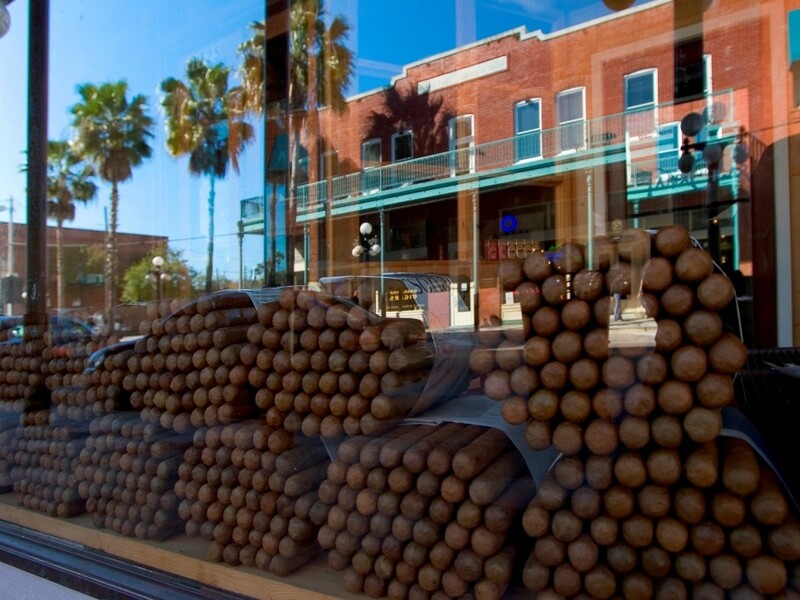 Today, a walk down 7th Avenue is truly a walk through the history of Ybor City. 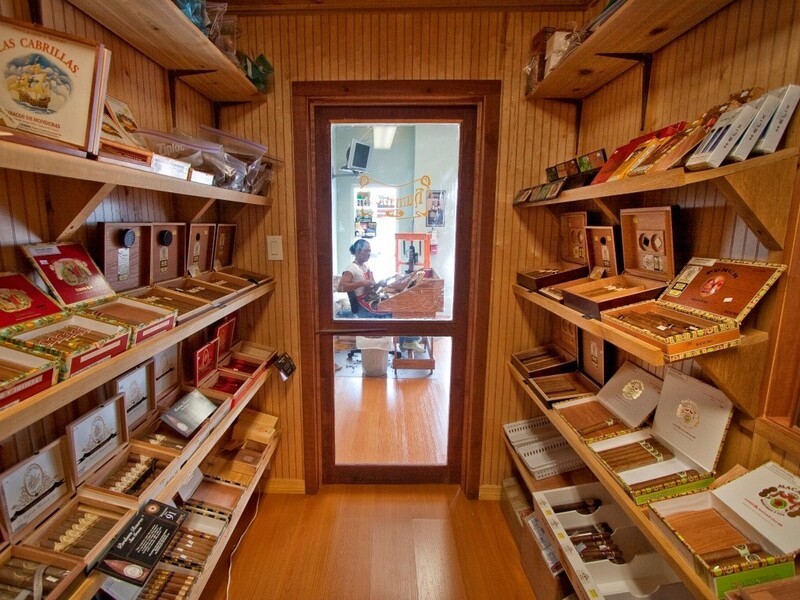 Now known as Tampa’s National Historic Landmark District, Ybor City in the 1880s was a melting pot of immigrants from Spain, Cuba, Germany and Italy and home to some of the world’s most famous cigar factories. 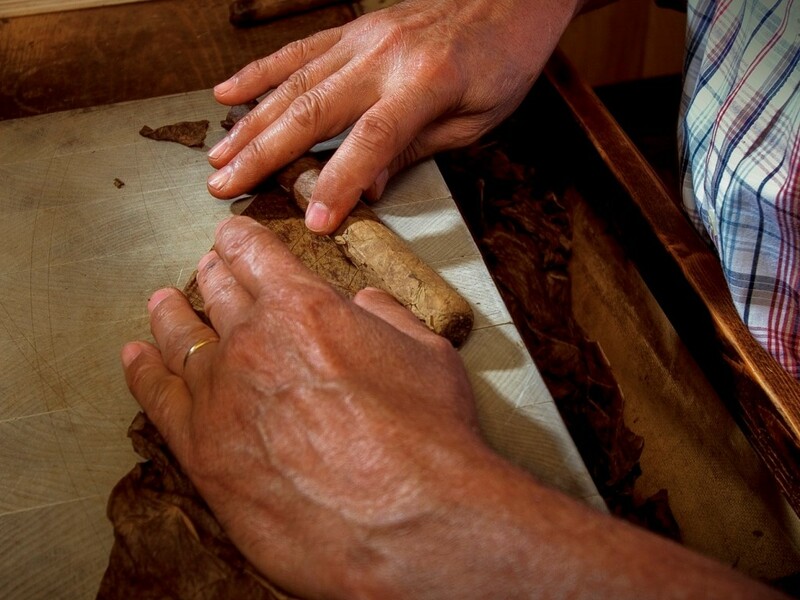 In the history of Ybor City, most early Ybor City residents made their living from cigar making, while the occupations of many other workers revolved around the cigar trade. 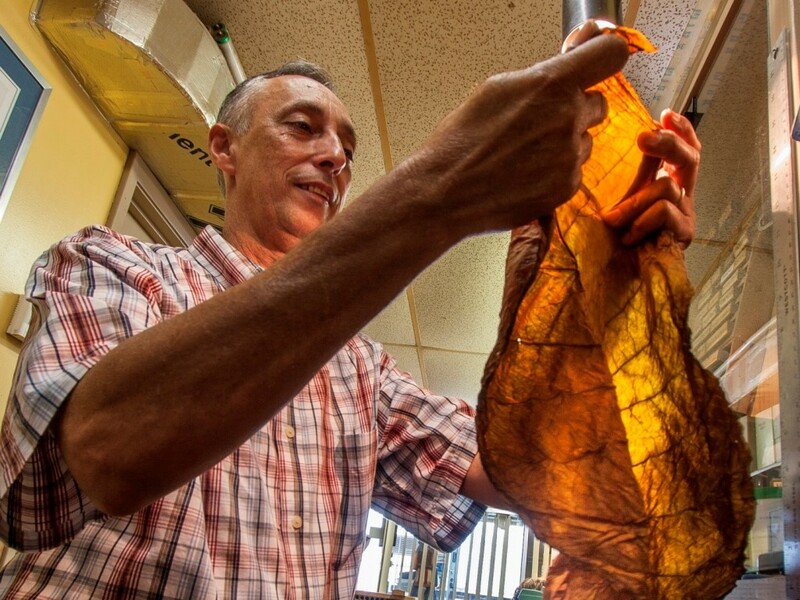 Known for its unique collection of mutual-aid societies and multiethnic population, Ybor City remained the Cigar Capital of the World until the 1930s.